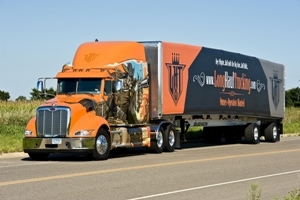 Truck wraps are advertisements displayed on freight trucks with designated routes. They have an abundance of options similar to bus advertising which makes it easy to stay in an ideal price range. 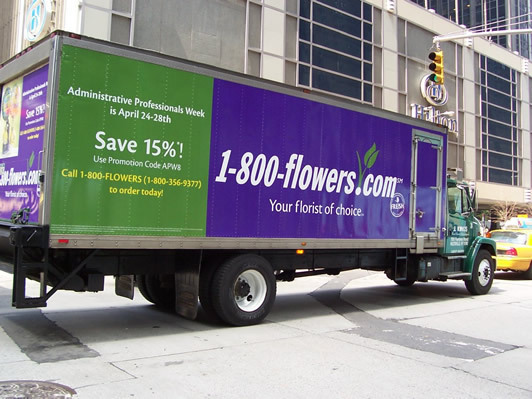 In terms of options, you can select wraps that stretch around the full truck, displays wrapped onto one side of the truck, and finally, smaller-sized displays placed on the sides or back of the truck. Additionally, these freight trucks can have routes within a certain city or along interstate highways and state routes. 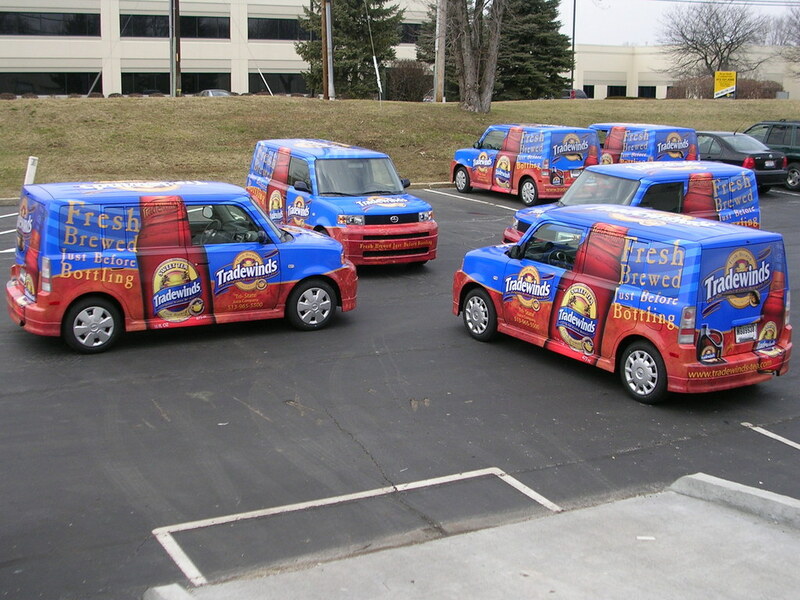 Decked out in brand colors, wrap advertising on trucks is hard to miss! Want to DRIVE sales or brand awareness? Go to BillboardsIn.com to look into the possibilities with car and truck wraps!